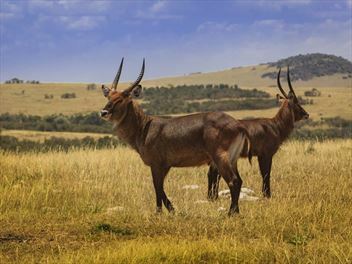 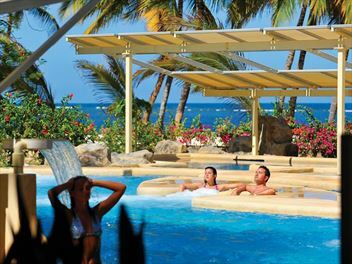 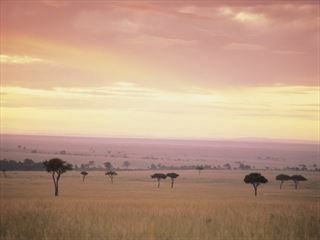 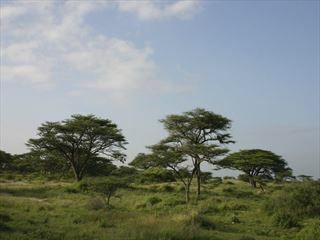 Kenya safaris are renowned for offering some of the most unforgettable holiday experiences in the world. 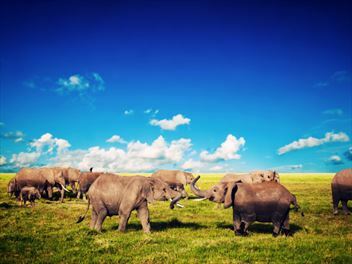 Home to every member of the Big Five (lion, leopard, elephant, rhino and buffalo), Kenya boasts Africa’s most iconic national parks including Amboseli and the incomparable Maasai Mara. 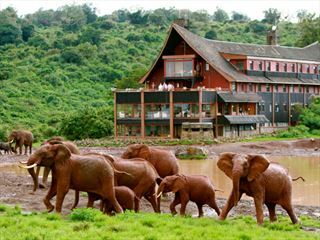 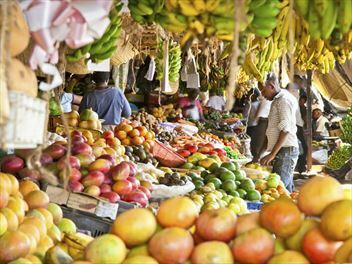 A great Kenyan experience. 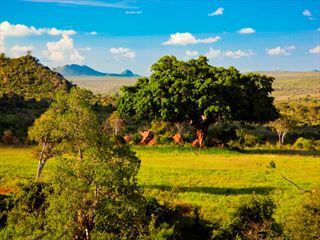 Explore the wonders of this magnificent area on a four-night 4x4 road safari followed by a relaxing stay on the beautiful Kenyan coast. 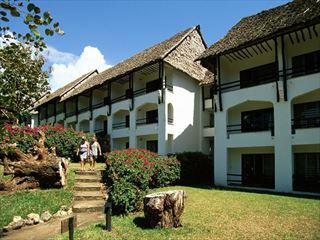 A fabulous 10 night luxury safari and beach holiday, starting with three nights at Governors' Camp in the Masai Mara followed by seven nights at Gold Zanzibar Beach House & Spa. 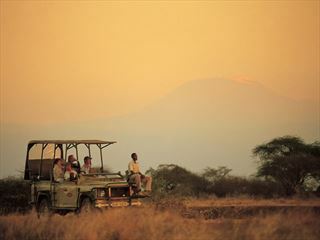 This is a difficult to beat safari-beach combination and a trip of a lifetime. 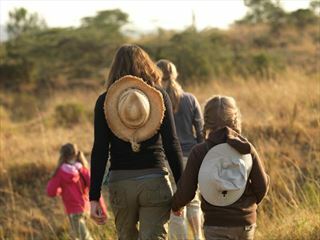 A great way to show your budding safari goers the true African Bush - stay three nights at Samburu Intrepids followed by three nights at Mara Intrepids - both fantastic camps in the heart of the Reserves with amazing spacious family tents. 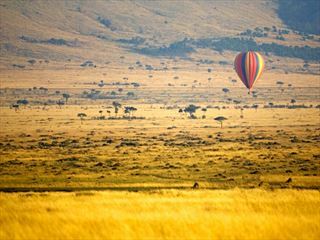 This 11-night itinerary takes in many of Kenya's most incredible national parks and game reserves, starting in Tsavo National Park and journeying all the way to the Masai Mara via Amboseli, Samburu and Aberdare. 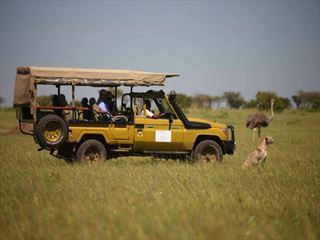 Enjoy amazing wildlife encounters and authentic lodging experiences.